Getting started in open source software can be a daunting task for a developer of any age. What organization should I work with? How do I get started? Does the organization want my help? Am I too inexperienced? The beauty of GCI is that participating open source organizations realize teens are often first time contributors, so the volunteer mentors come prepared with the patience and the experience to help these newcomers become part of the open source community. Open source communities thrive when there is a steady flow of new contributors who bring new perspectives, ideas and enthusiasm. Over the last 8 years, GCI open source organizations have helped 8,108 students from 107 countries make meaningful contributions. Many of these students are still participating in open source communities years later. Dozens have gone on to become Google Summer of Code (GSoC) students and even mentor other students. 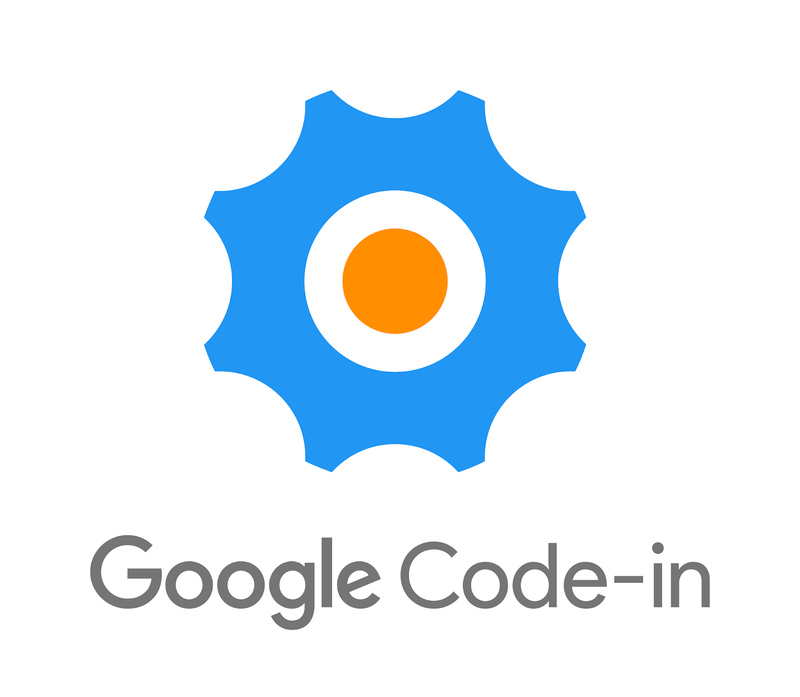 Open source organizations can apply to participate as mentoring organizations for in Google Code-in starting on Thursday, September 6, 2018. Google Code-in starts for students October 23rd! Visit the contest site g.co/gci to learn more about the contest and find flyers, slide decks, timelines, and more.